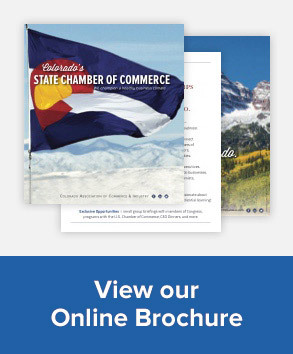 For media inquiries, please contact CMeyer@cochamber.com. The oil and gas industry contributes $13.5 billion to the Colorado economy, $1 billion in taxes to fund state and local governments, and employs tens of thousands of workers. Click here to view a report by the Global Energy Management Program at the University of Colorado Denver Business School on the economic and fiscal contributions of the industry, courtesy of the Colorado Oil and Gas Association.